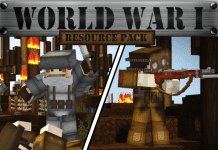 Blue Angel Resource Pack 1.9/1.8.9 is a very popular PvP Resource Pack, which was released by ExPliZiT. 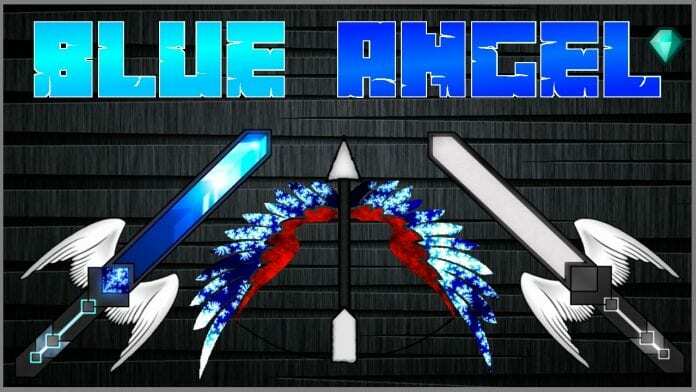 Blue Angel PvP Texturepack comes with good PvP features as LowFire, Clear Inventory, Primary color: Blue, HighRES. Minecraft PvP Texture Pack Blue Angel is a really amazing PvP Resource Pack, which was released by ExPliZiT Texture Packs. 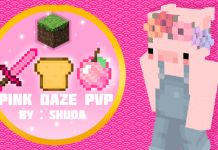 How to install Blue Angel PvP Texture Pack 1.9.4, 1.9.2, 1.8.8, 1.8.6, 1.7.10? Navigate from "options" > "Resource Packs" > "Open resource packs folder". Drag and drop the pack into the folder that just opened. Official Download 1.9.4: Will appear here when available. 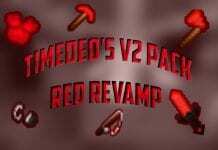 You can also convert the pack from 1.7 to 1.9. 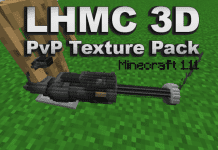 Good PvP Texture Pack, worth a download. Credit: MattGames_RP for Thumbnail; ExPliZiT.